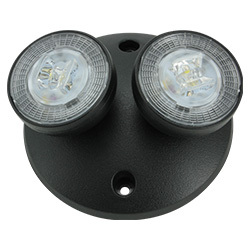 The MLED Series is a multi-voltage, high-performance, high-impact, thermoplastic, adjustable, LED remote lamp head designed to increase center-to-center spacing. 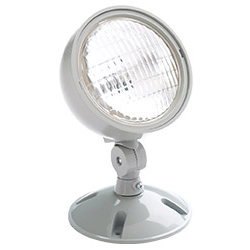 Suitable for indoor and outdoor applications. 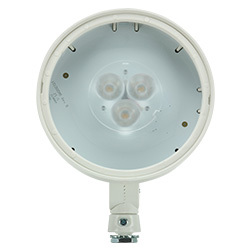 The Tempo Pro ultracompact, LED, remote lamps provide a more complete, compact, powerful light offering with a higher performance than most currently on the market. 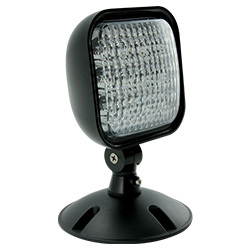 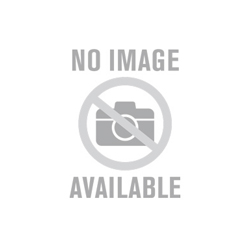 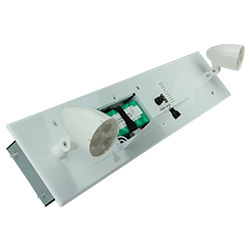 P Square Thermoplastic Series/nThe P Series indoor, square remote lamp head is constructed of impact-resistant, UL 94 V-0 thermoplastic and is compatible with PMC and P Series remote mounting plates (sold separately).